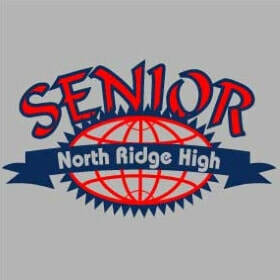 You only get to be a High School Senior once! 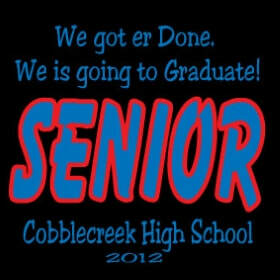 Rock it with Custom T-Shirts for the entire class! 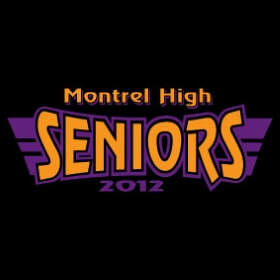 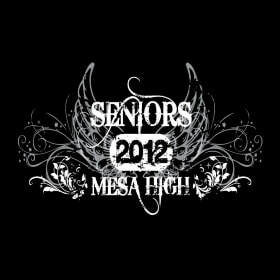 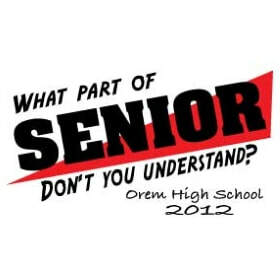 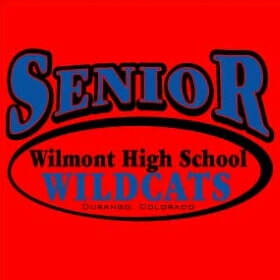 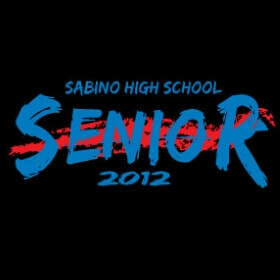 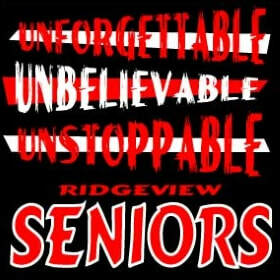 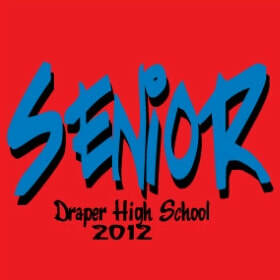 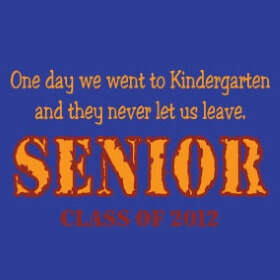 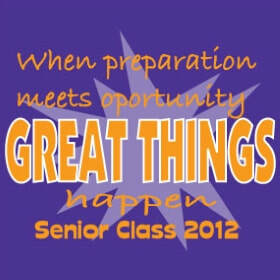 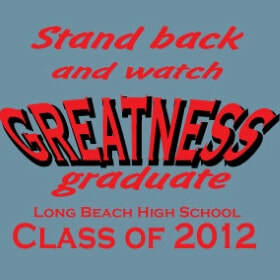 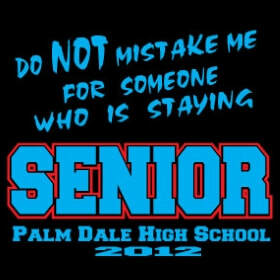 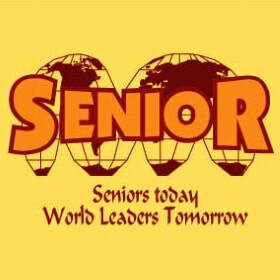 Show that Senior Pride!